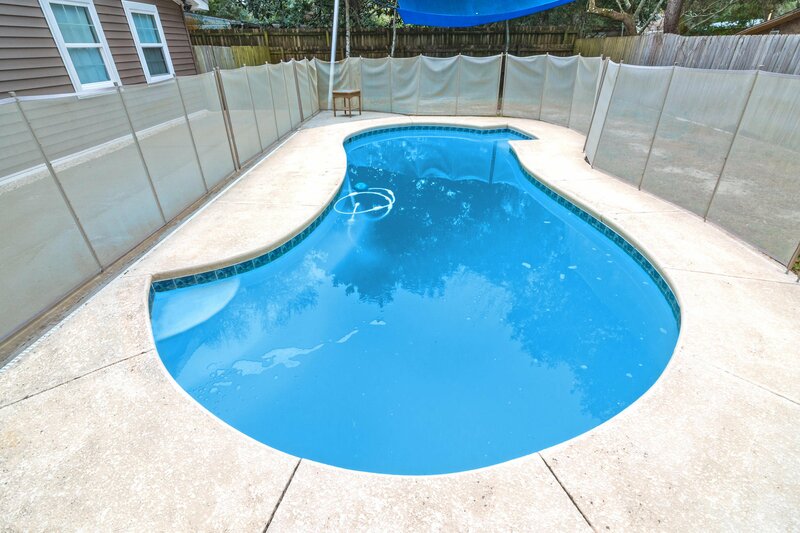 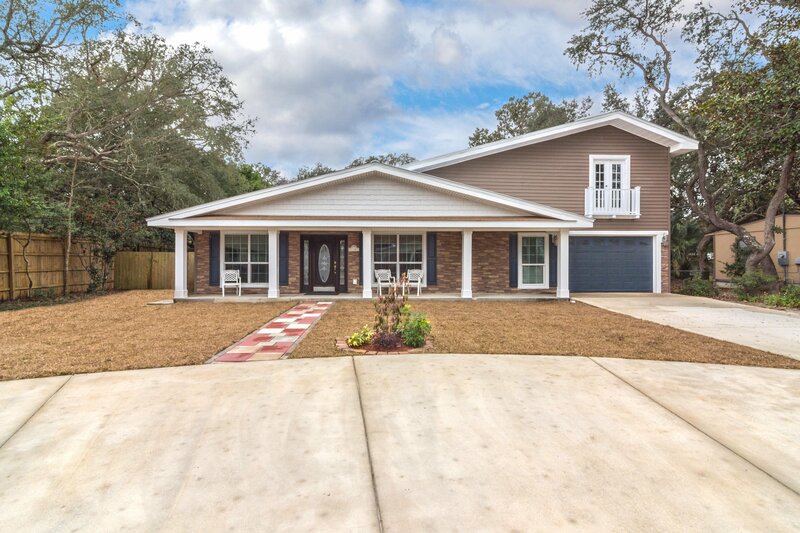 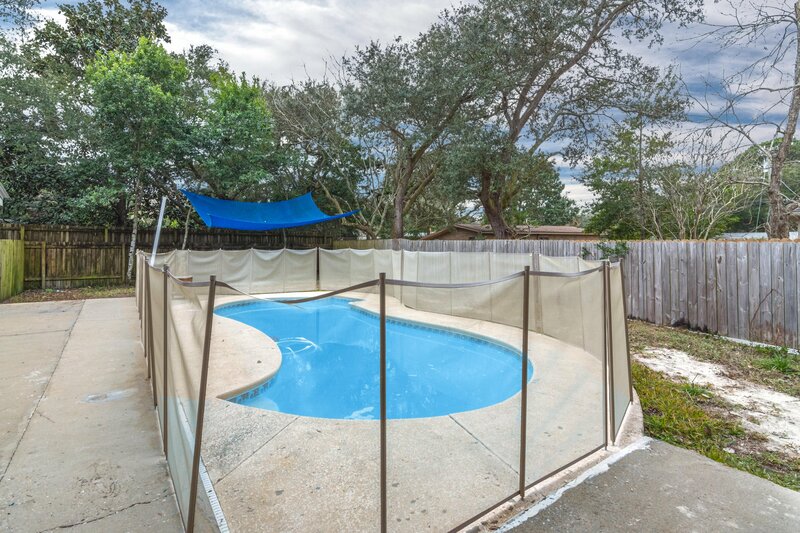 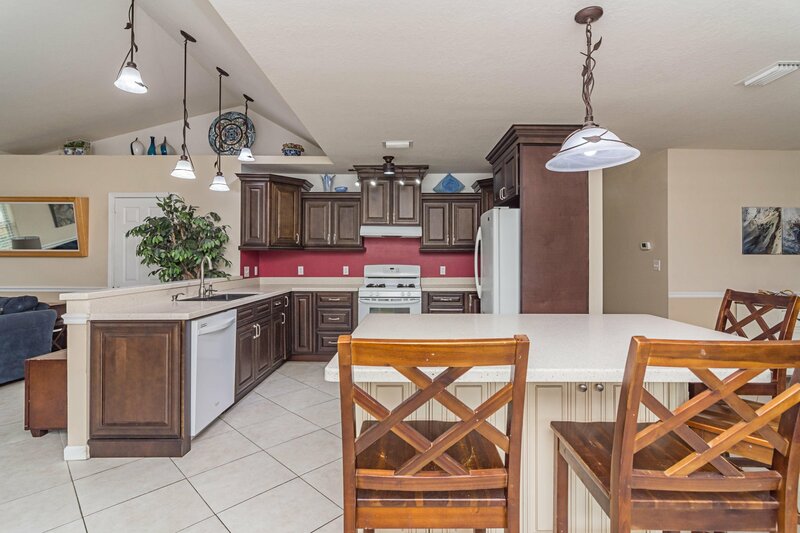 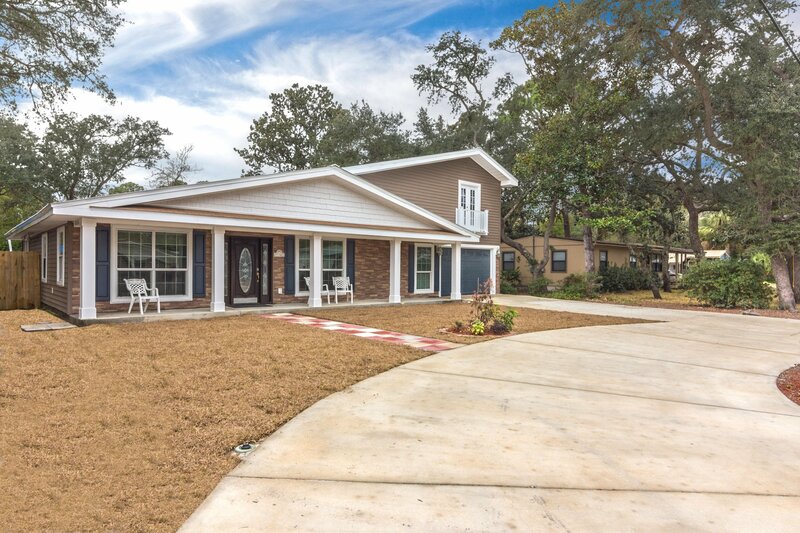 Welcome to this POOL home in central Fort Walton Beach that has been beautifully renovated from top to bottom! 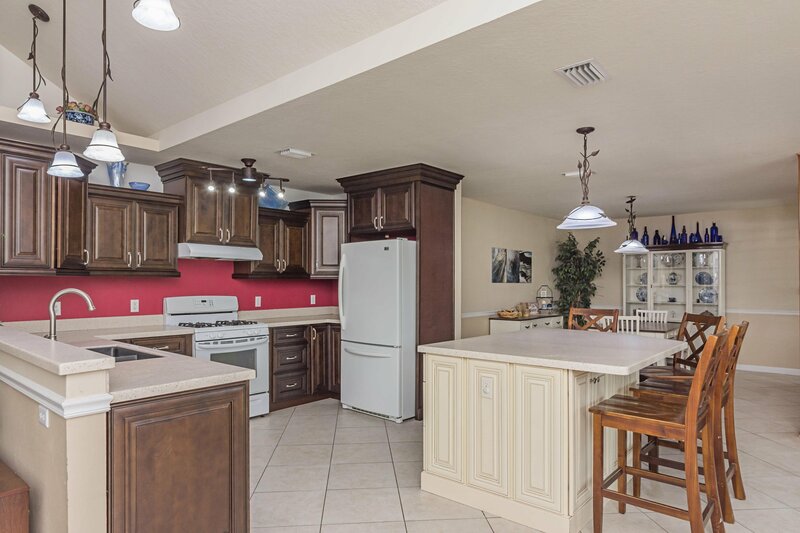 Don't let the age of this home fool you!! 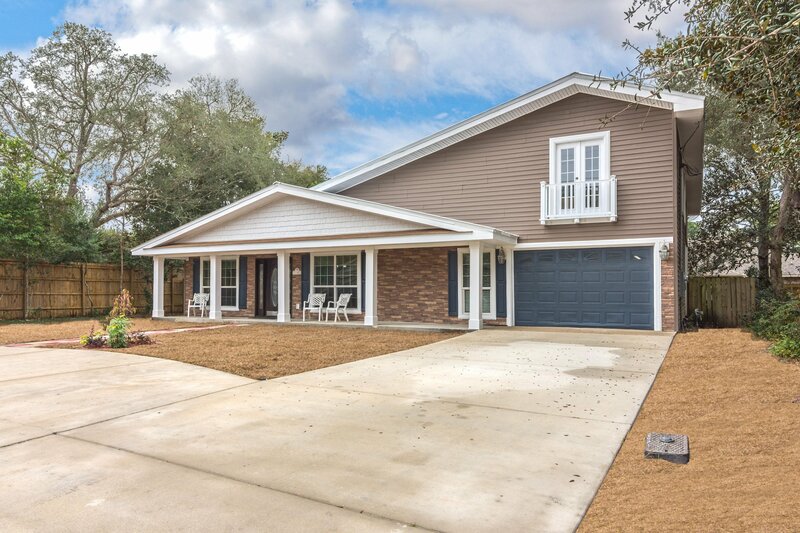 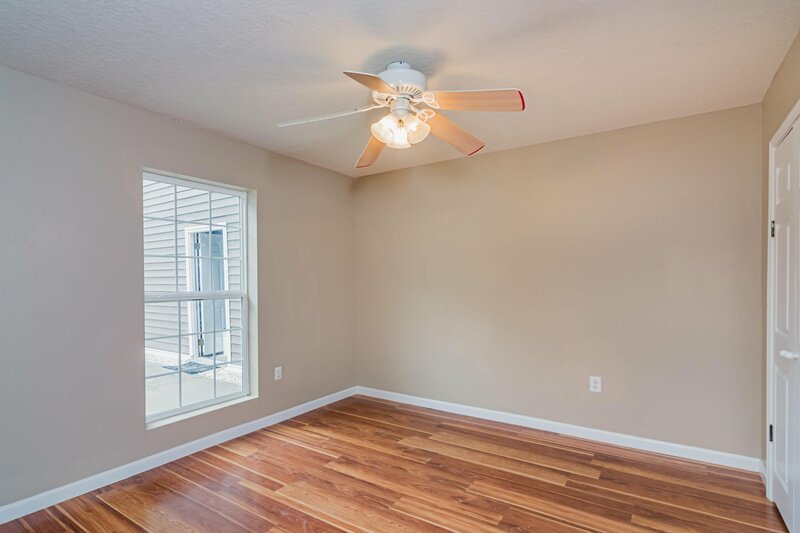 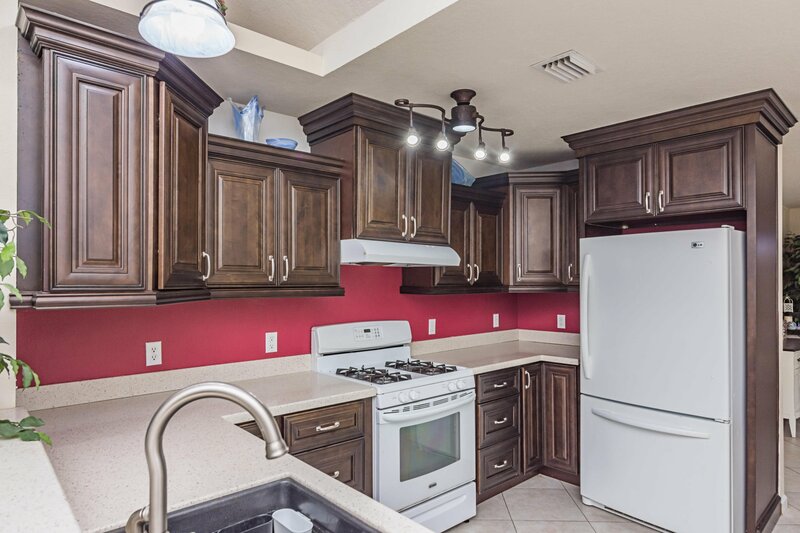 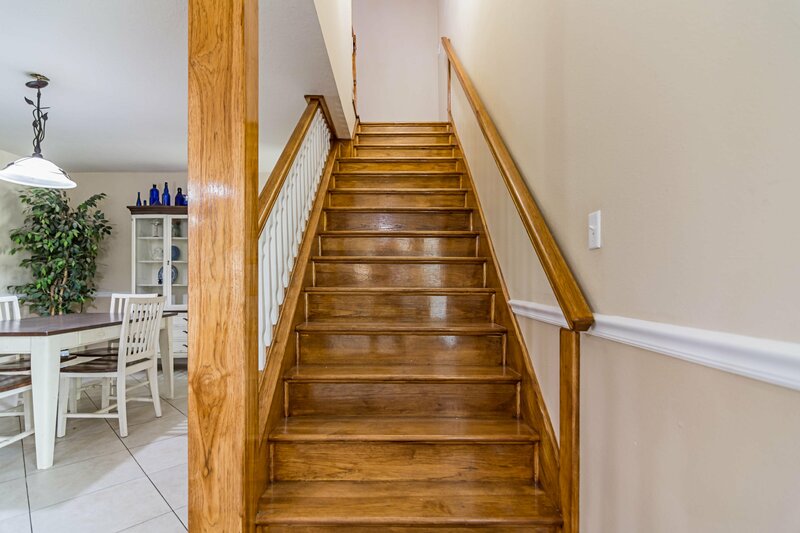 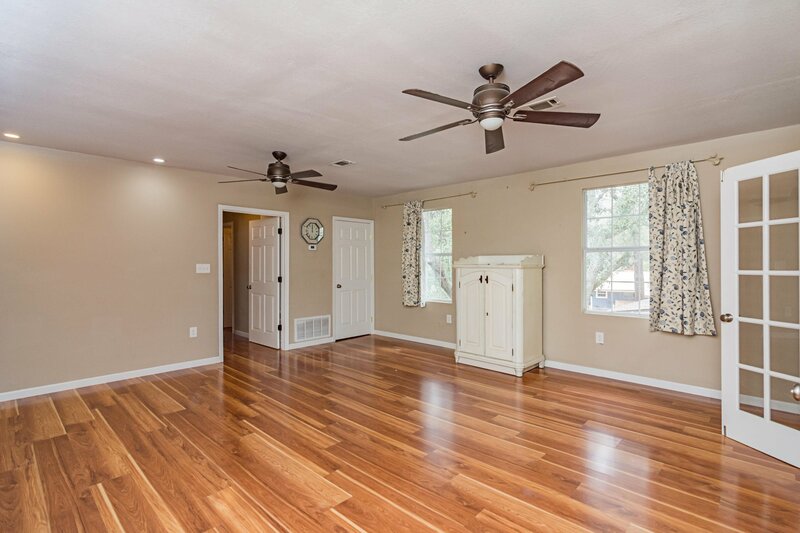 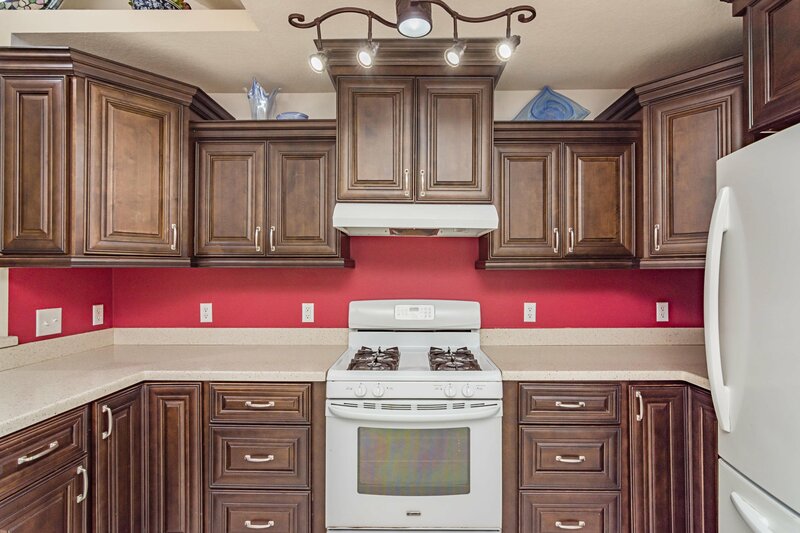 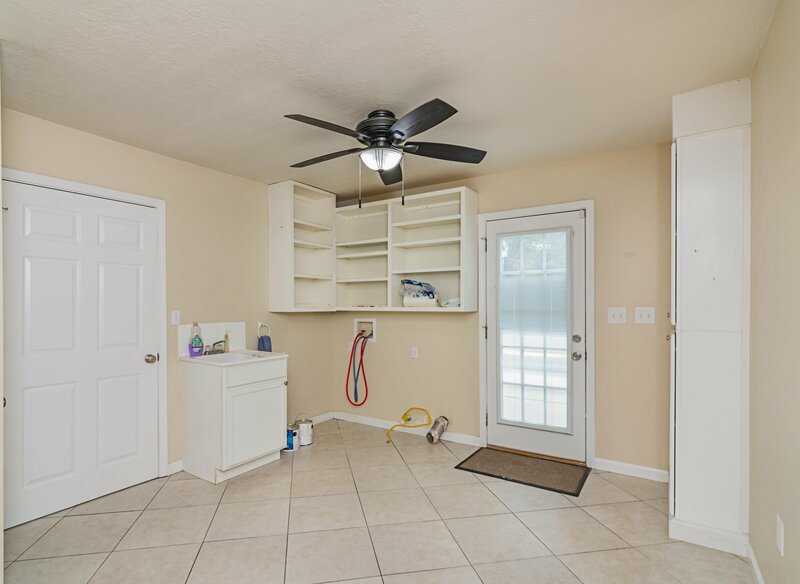 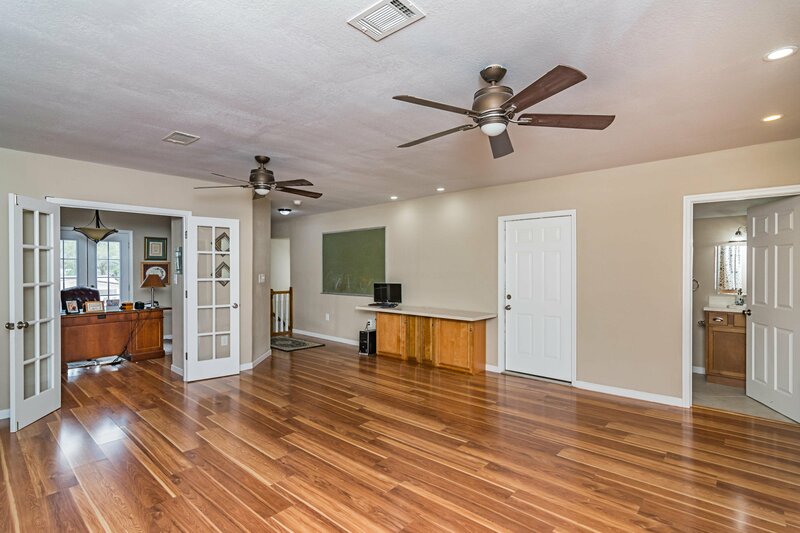 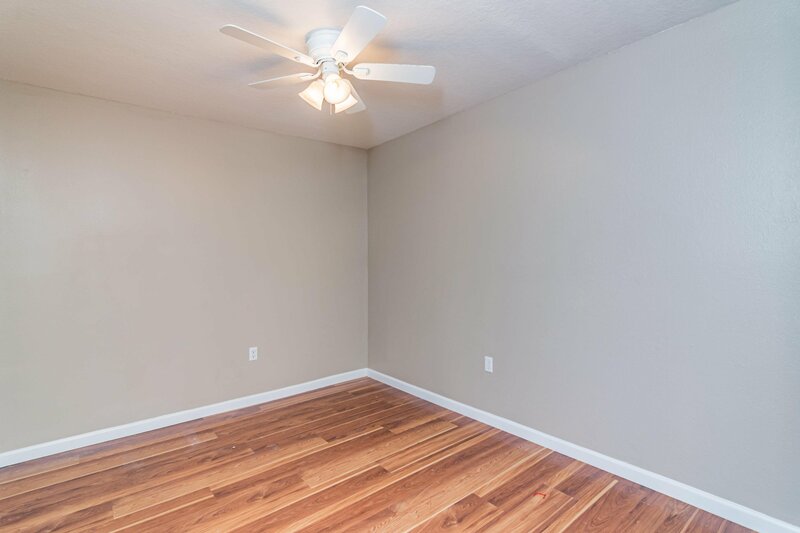 The entire home has been updated since 2013 with all of the following less than 5 years old: HVAC, raised seam metal roof, vinyl clad windows, siding, water heater, gunite POOL and decking and all flooring, kitchen and bathroom cabinetry and counter tops, appliances and the list goes on and on! 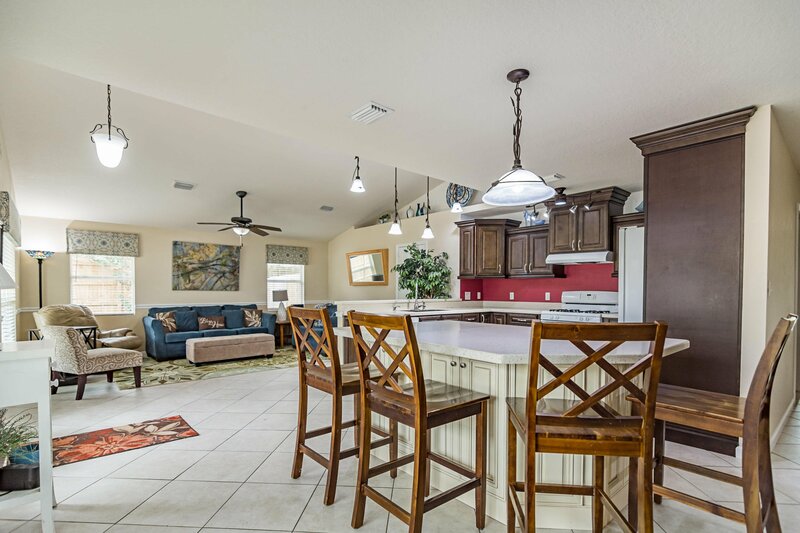 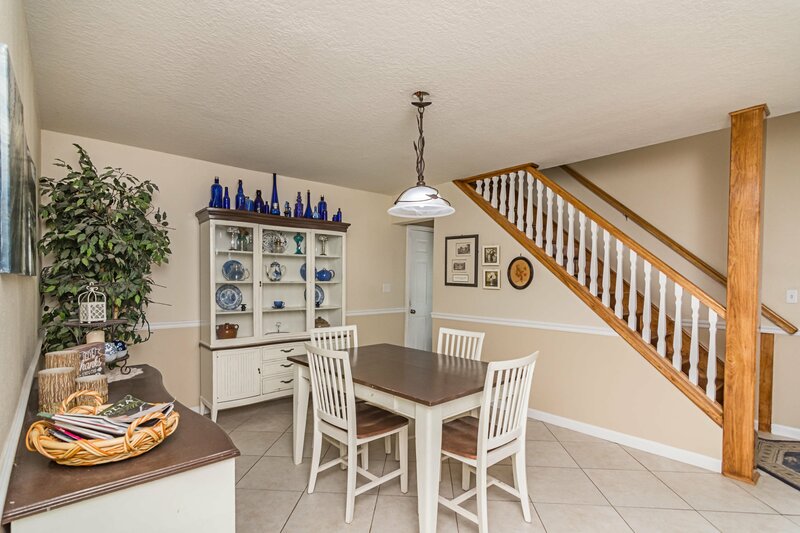 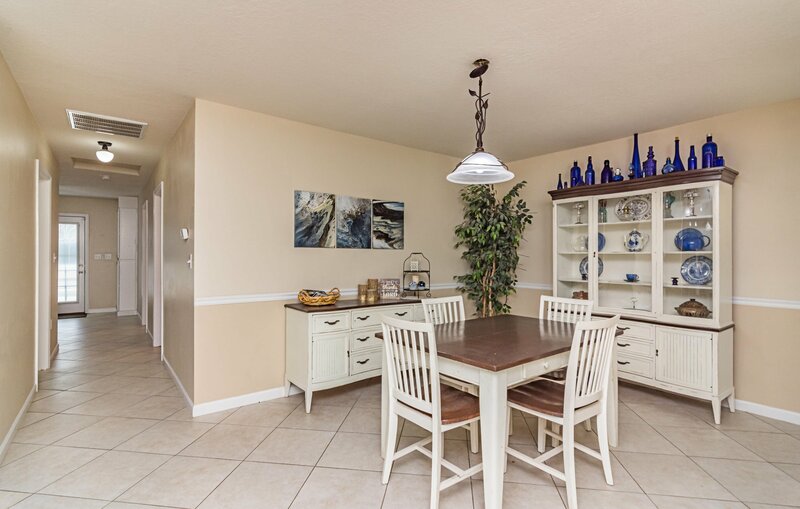 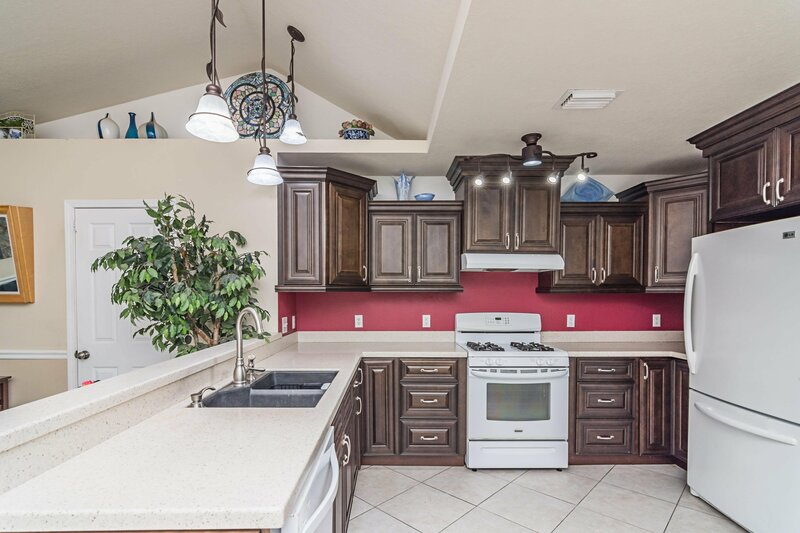 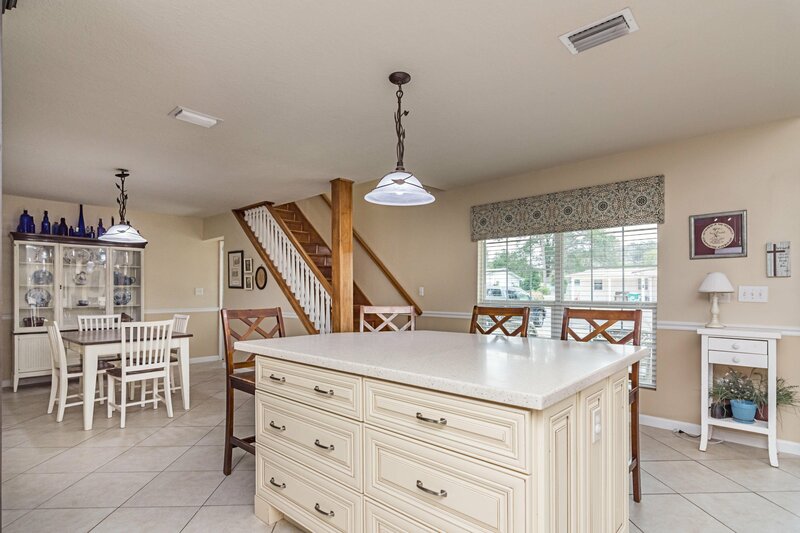 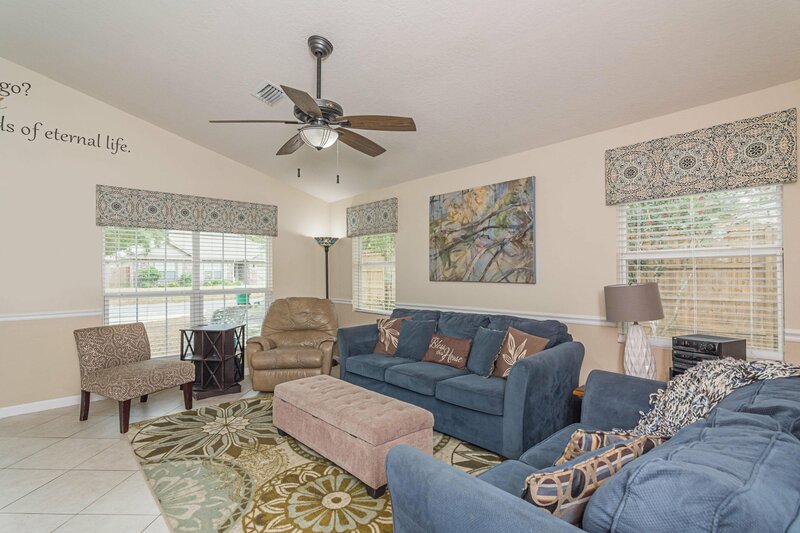 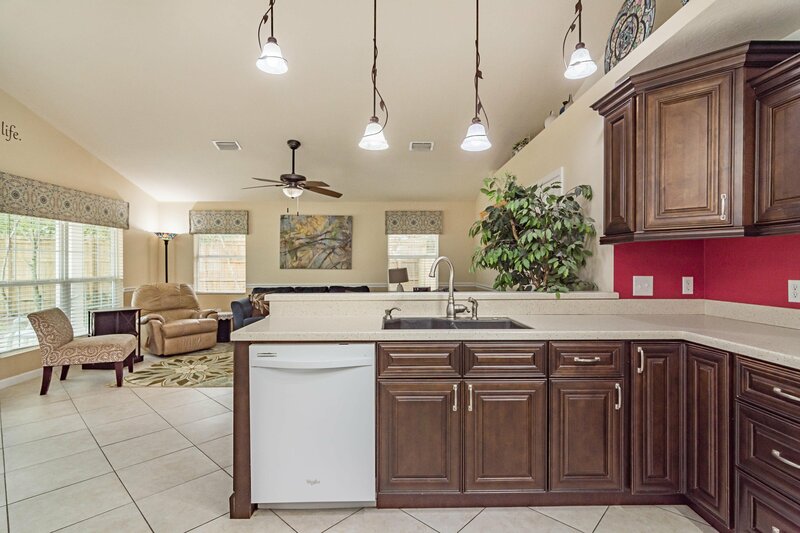 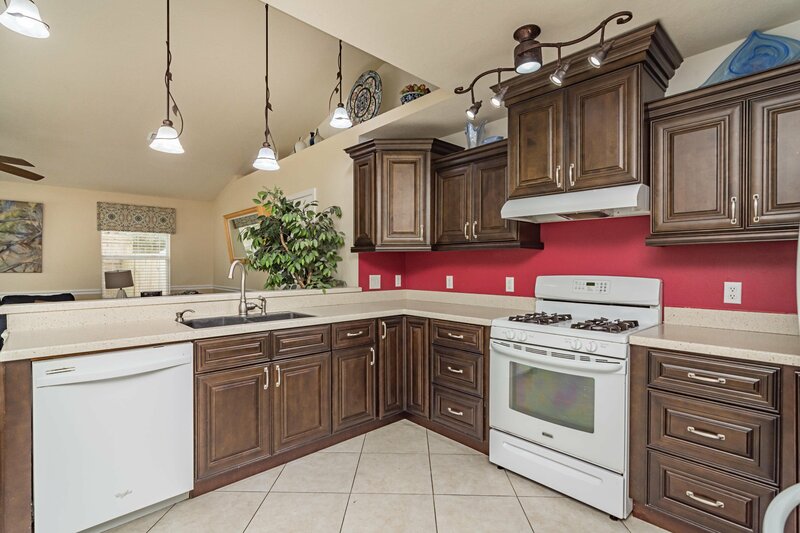 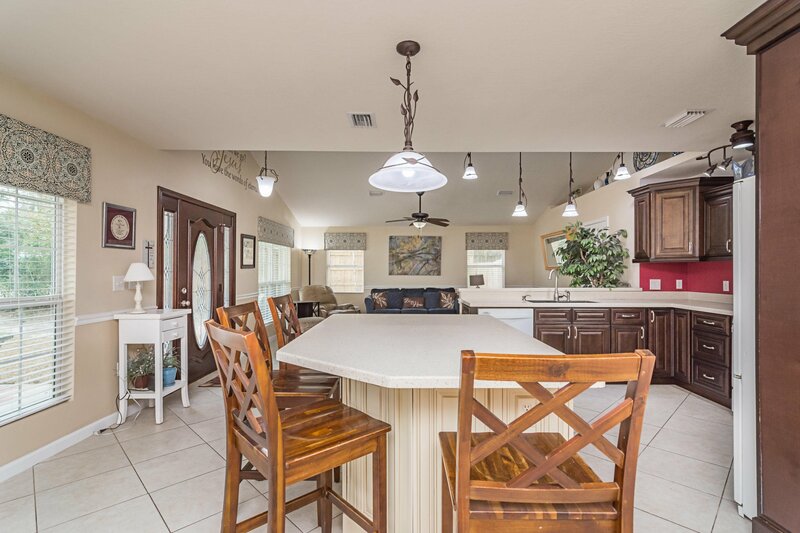 As you enter this home, the cathedral ceiling in the living room starts the open floor plan that leads into the dining room and updated kitchen with large breakfast bar/island area, custom cabinetry, solid surface counter tops, and bright white appliances! 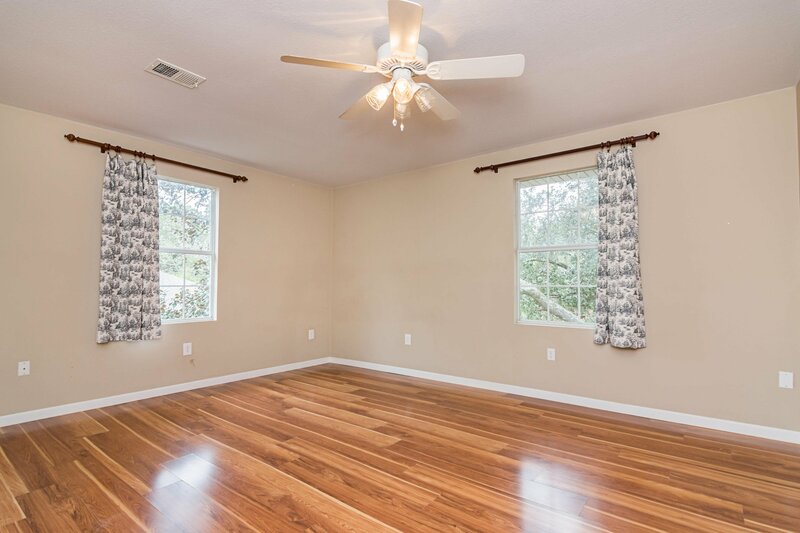 Plenty of natural light fills these living areas! 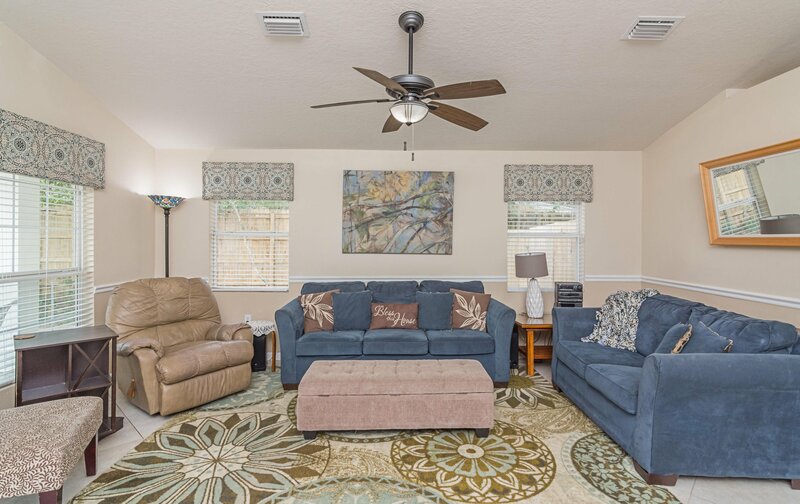 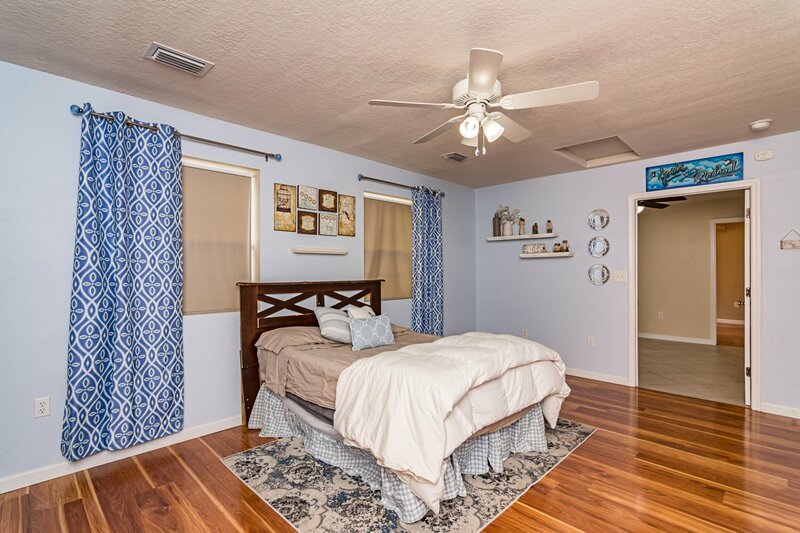 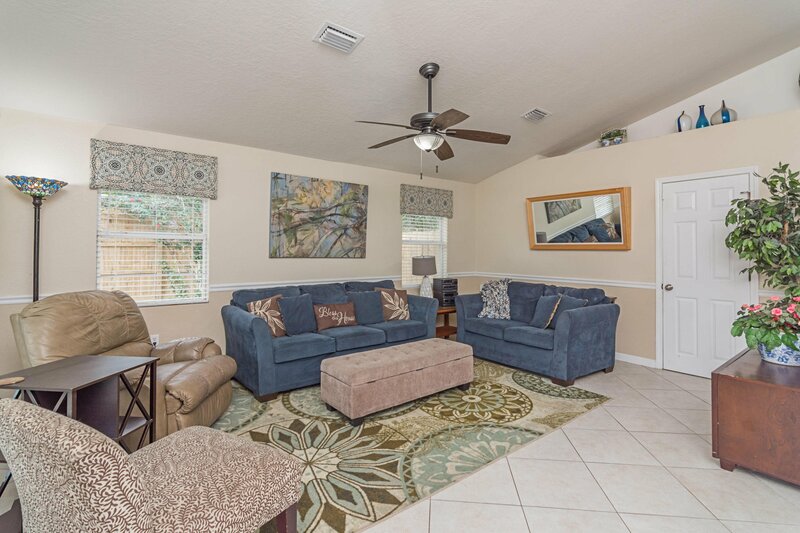 There are TWO Master Suites.... ...one downstairs and one upstairs, two additional bedrooms and a bathroom downstairs and an additional bedroom/office, half bath, full bath and large family room/play room upstairs. 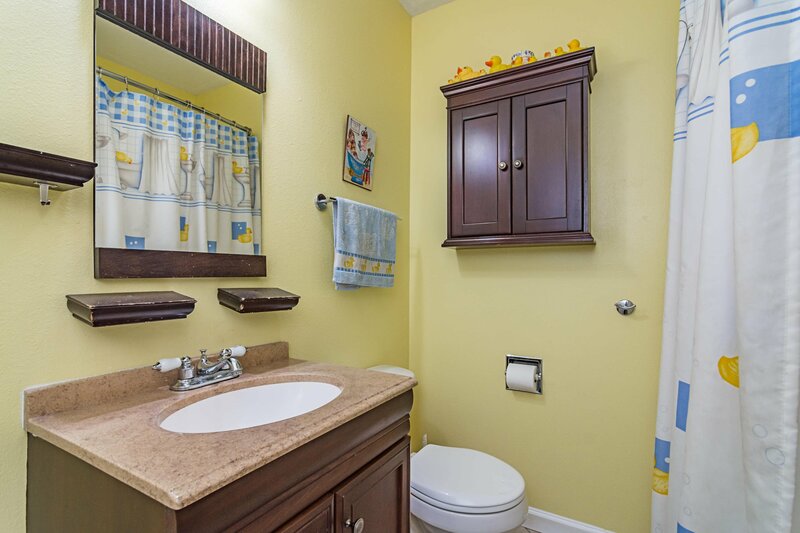 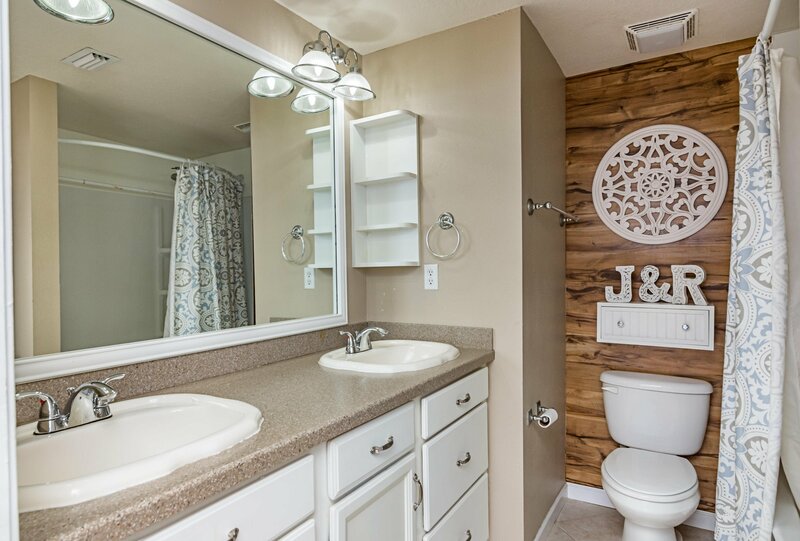 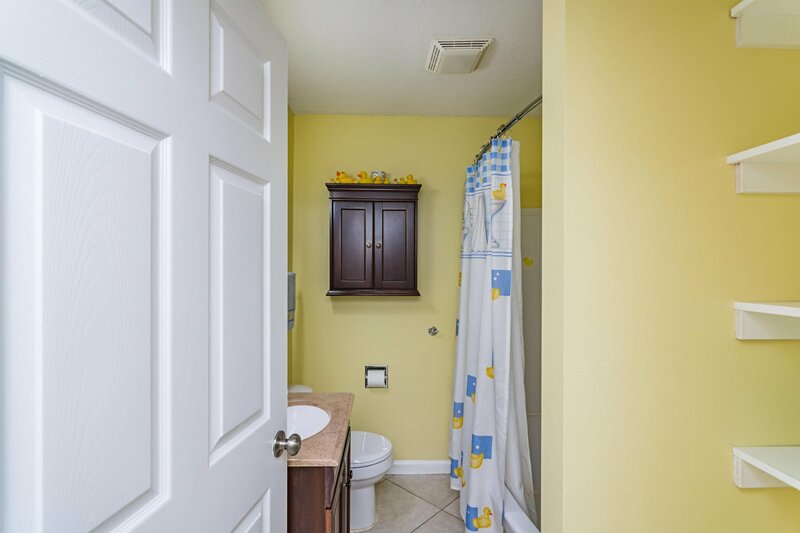 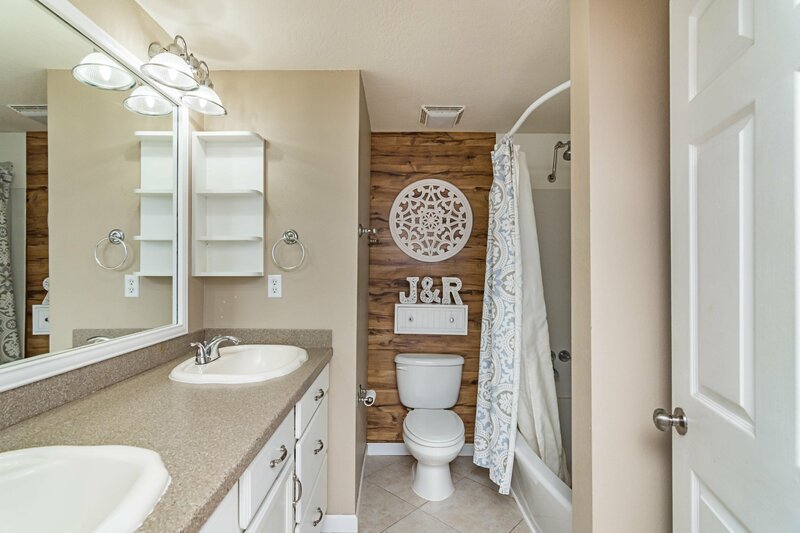 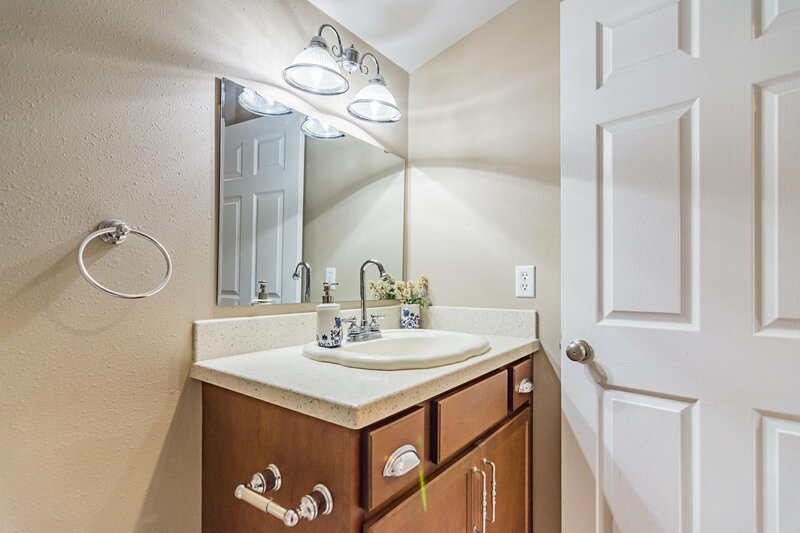 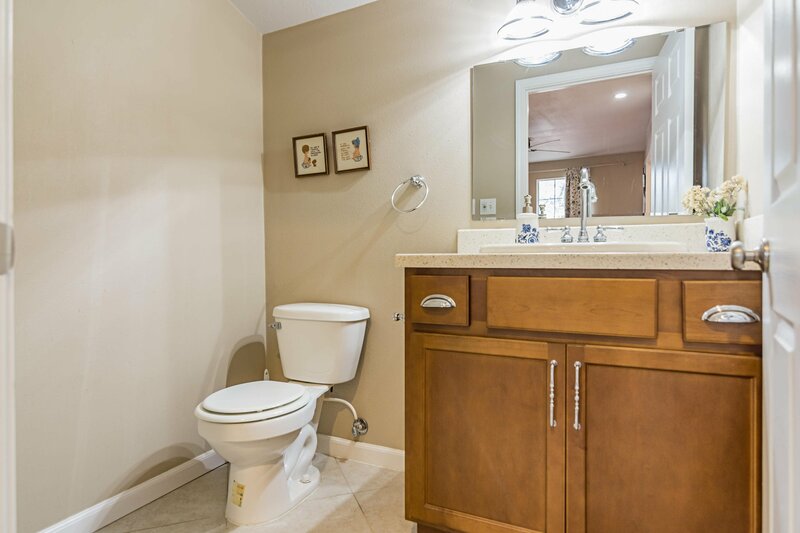 Bathrooms are updated with solid surface counter tops and updated hardware. 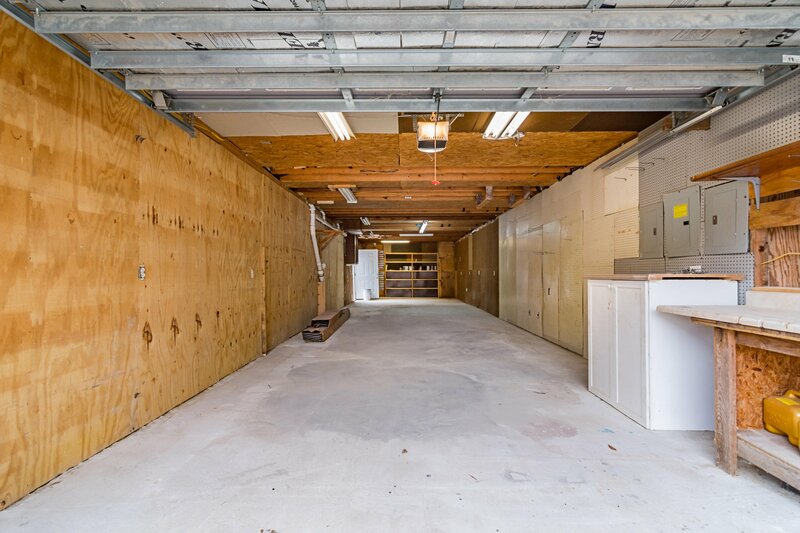 And last, but not least, the oversized (944sf) garage can be utilized to park several vehicles or can be used as a man cave/workshop area for all your storage needs! 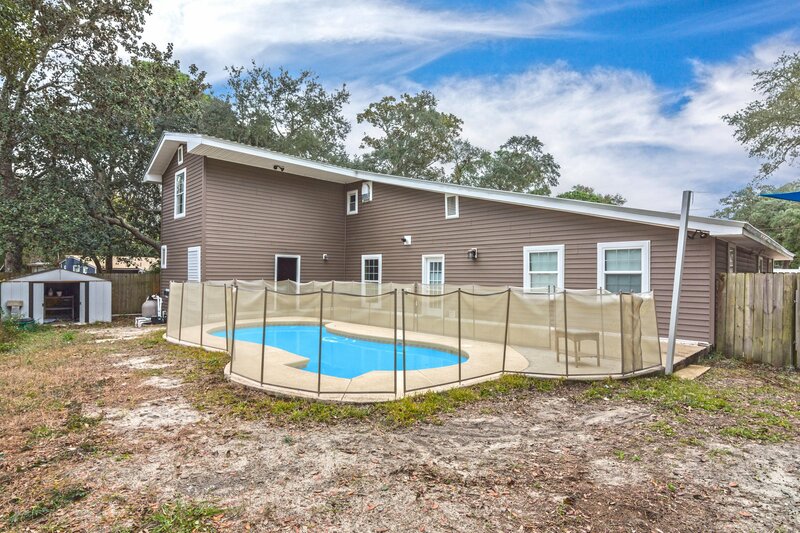 Call/text for a showing today before it's too late!!! 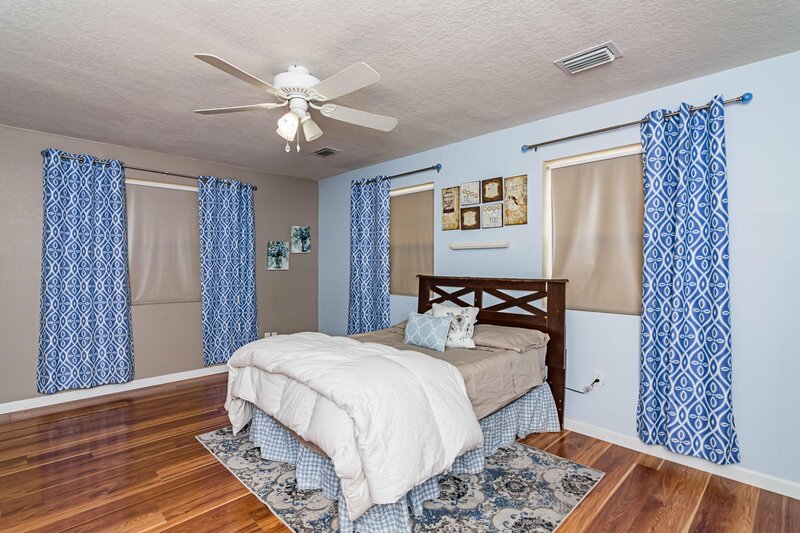 Listing courtesy of Sound Choice Real Estate Llc. 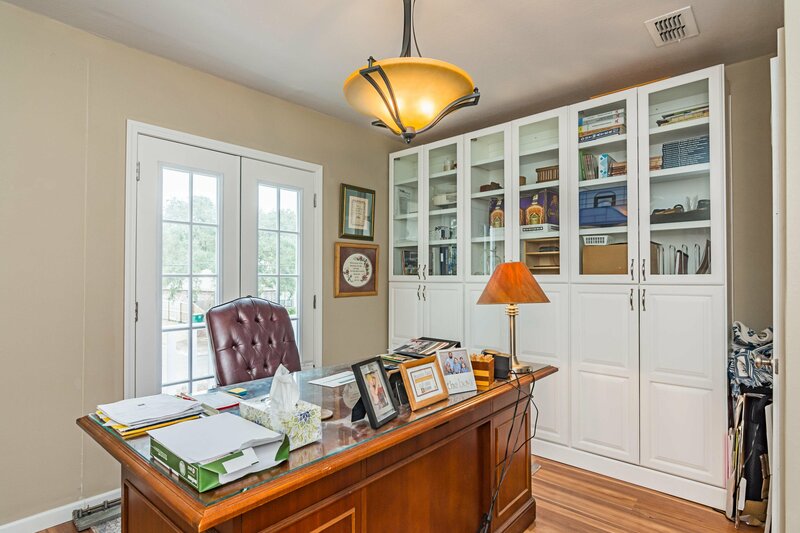 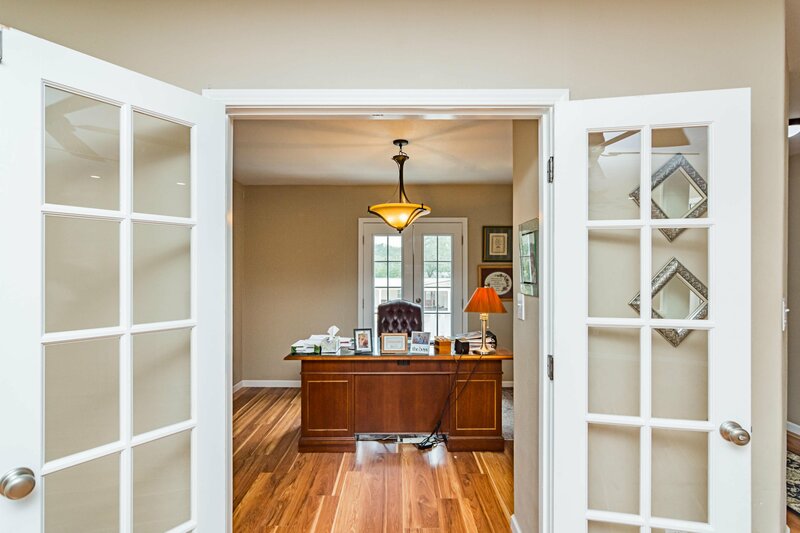 Selling Office: COLDWELL BANKER RESIDENTIAL REAL ESTATE, NAVARRE.